Rent a bike from The Bike Clinic in Mayo. We specialising in all things bike related. We stock an excellent range of bikes for rent, bikes for sale and we even offer a repair service. We have bikes available for all ages, from a child’s first bike, right up to an adult. Situated right beside the start of the Castlebar greenway. We are located beside the Castlebar To Turlough Greenway. It is the perfect place to rent you bike and enjoy a nature trail. 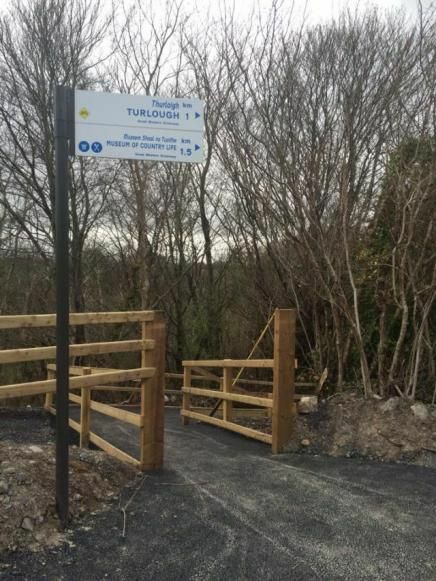 This new path stretches over an 8km greenway, which opened in Turlough in Mayo in September 2016. 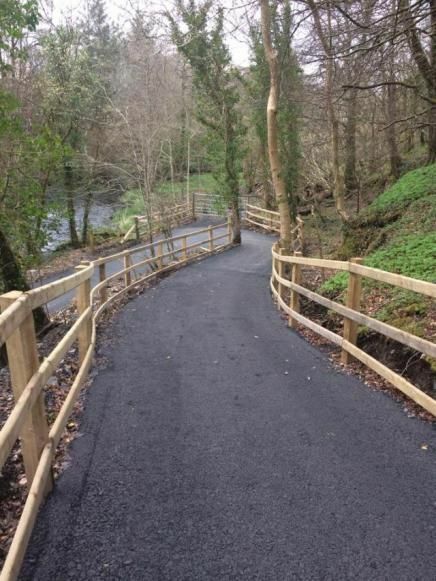 This walkway and cyclepath is an addition to the 42km Great Western Greenway, which runs between Westport and Chill.